• Fixed an issue where, when player sets Global Quality to “Recommended” and then changes the Car Model setting to “Ultra”, they would not see the Ultra graphics car models. • Fixed an issue where players would get inconsistent frame rate performance using a 50 Hz monitor. • Fixed an issue where some Ultra Spec devices were defaulting to 1920 X 1080/Recommended on first launch of the game. • Fixed an issue where screen would temporarily letterbox when rewinding. • Fixed an issue where, after changing Drivatar settings in the pits, cars would re-spawn and drive through the player. • Fixed an issue where Drivatar cars occasionally park on the side of the road during wet races. • We’ve made a visual adjustment to the Car Collection screen, designed to inform players that there are additional cars in the their collection to scroll through. • Fixed an issue where players could unlock Tunes after reclaiming their car from the Auction House. 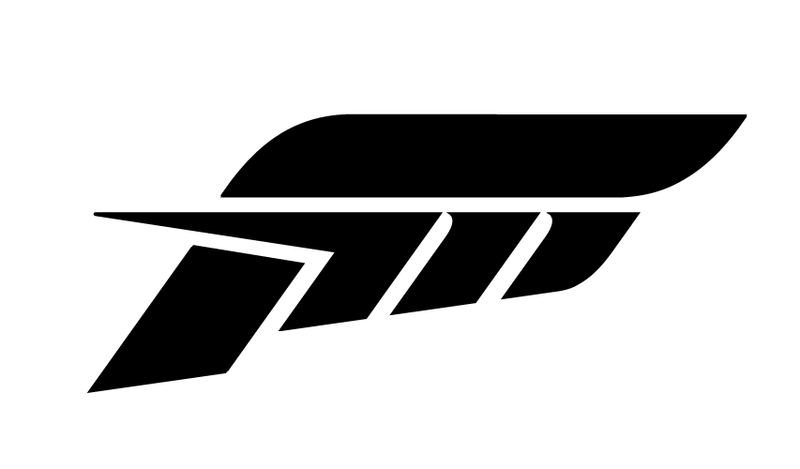 • We’ve moved #Forzathon events in Forza Motorsport 7 into an internally managed system. This new system gives us great control over #Forzathon events and will result in events coming to players with more variety and more frequency. • Players can now toggle between Tracking and Panning camera options available in Photo Mode. This option will appear in Photo Mode by going into “Effects Mode” (Y button on Xbox One controller). Players will be able to toggle between Tracking Camera and Panning Camera in the Effects menu, which will affect the level and depth of blur in photos. For more this mode, check out our June update announcement. • Fixed an issue where players in Multiplayer Test Drive can retain control of car in pits. • Private multiplayer lobbies can now be password protected to prevent unwanted friends/followers from joining without an explicit invite. • Removed the ‘Force Stock Tuning and Upgrades’ override settings, and introduced three new options to the per-bucket options for greater control: ‘Allow Upgrades’, ‘Allow Tuning’, and “Ownership’. • Fixed an issue where, when viewing Race Telemetry while Spectating a race, Best Lap and Top Speed will stay highlighted blue when changing the viewed car to one that doesn’t hold the record. Also fixed a bug where the Best Lap and Top Speed would stay white when changing from a non-record holder back to the record holder car. • Fixed an issue where players would experience unexpected car behavior when entering the pits while test driving a car in a multiplayer lobby after spectating in that same lobby. • Fixed an issue where Map Zoom would not zoom in Race Telemetry screens when spectating events on Rio Mini and Rio Mini Reverse. • Fixed an issue where Map Zoom would not zoom correctly in Race Telemetry screens on Long Beach West. • Fixed an issue with the 2017 Maserati Levante S where a hole would appear between the windshield and the hood when driving in wheel-less cockpit camera view. • Fixed an issue with the 2008 Subaru WRS STi, where all hood options are marked as “stock” and cost 0 credits. With this fix, all aftermarket hoods for this car are labeled and cost 100 credits each. • Fixed an issue with the 1969 Dodge Charger R/T where, when viewing the engine in Forzavista, you could not back out of the engine view. • Fixed an issue where the 2016 Bentley Bentayga would unrealistically bounce during the 3, 2, 1 countdown of a race. • Fixed an issue with the 1980 Porsche Carrera GTS, where after installing a body kit on the car, a tire width change was not visible. • Fixed an issue where some Driver Stats were not updating when using a rental car. • Fixed an issue with Lime Rock, where right-side fencing would pop during the 3, 2, 1 countdown of a race. • Added split time points for Dubai Mountain Circuit. • Fixed an issue where players could collide with brick on Charles Bridge, causing vehicle to crash. • Updates to Nürburgring GP and Rio Full Circuit Reverse/National Circuit Reverse/Coast Loop Reverse to fix OOE (out of environment) issues.